Dermal fillers are probably the most versatile tool that dermatologists, plastic surgeons and cosmetic professionals have acquired in the past decades. Fillers with HA are suitable for the treatment and solving of a large number of skin related problems. 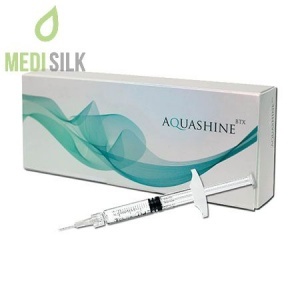 In our store you will find a wide range of brands and types of Hyaluronic Acid filler injections, that, depending on what are and problem you’re treating, will give you a natural and non-invasive solution, available at an affordable price. Choose from a selection of the best dermal fillers, available on the market, with some of the leading brands from Europe and Korea. 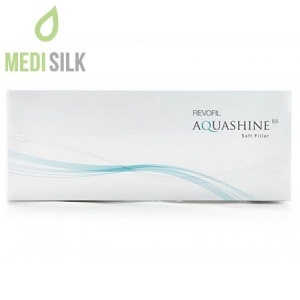 The right filler from Juvederm, Revolax, Dermaheal, Rejeunesse or one of the many other brands. Get an injectable dermal solution, that is best suited for the area you’re treating – the lips, the chin, the checks or cheekbones, the forehead, etc. We guarantee the quality and the lasting effects. Fillers are a preferred method by professionals because they can be used to deal with a wide range of issues. From wrinkle reduction, through facial sculpting to general skin rejuvenation – there is the right skin filler for any situation. They can be used to fill our skin folds and hide wrinkles and facial lines. Lip fillers are the best method of lip enhancement. Fillers can be used to effectively hydrate dry and damaged skin, boosting the natural regeneration and rejuvenation properties and helping with collagen production. Besides being a highly effective treatment, dermal fillers are liked by doctors and patients, because they offer a natural and non-invasive alternative to traditional plastic surgery. Fillers can be used for non-operative and painless rhinoplasty, lip enhancement, cheekbone augmentation and general facial sculpting. Using Hyaluronic Acid injections is generally pain-free, requires no down time and the results are usually instantaneous. Continued treatment with HA dermal fillers is easy, generally cheaper and lasting effects can be achieved after only a few sessions. In recent years, dermal fillers have become one of the main, if not the preferred methods of skin rejuvenation and age signs reversal. 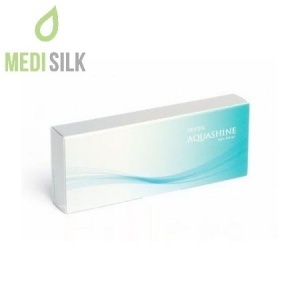 Hyaluronic Acid based solutions, in general are the hot method of skin treatment, being utilized not only for skin fillers, but also mesotherapy solutions and a variety of cosmetics products. It is only natural, that HA dermal filler injections are the sought-after method of dealing with age related skin products. Hyaluronic Acid is a natural substance that has very powerful skin regeneration boosting properties. Fillers containing it can help patients who have dry and aging skin, improving the levels of hydration and restoring the natural elasticity. A quality HA product, will provide swift and immediate effects, that will last a anywhere from six to over twelve months. The advantage of Hyaluronic Acid based fillers is that they are extremely biocompatible, as HA is naturally occurring in the human body. 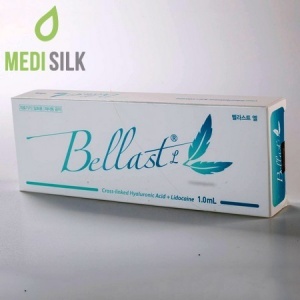 All dermal fillers offered in our store are with a guaranteed non-animal origin. This makes them the skin restoring and face sculpting solution that is appropriate for patients regardless of their age.